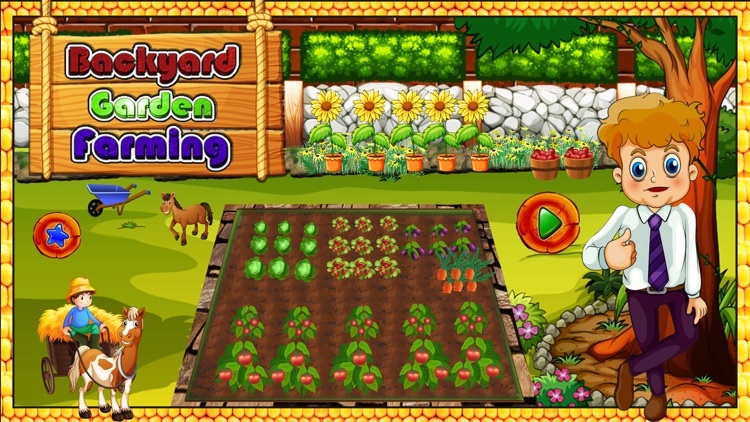 Garden mania & farming isn’t all about big machines and huge fields. 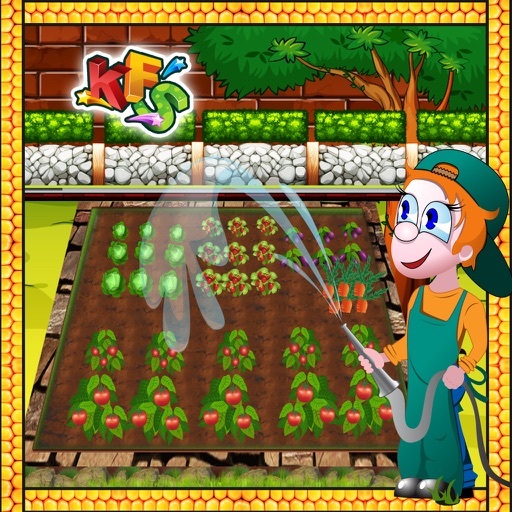 Kids love vegetable and can grow crops anytime anywhere. 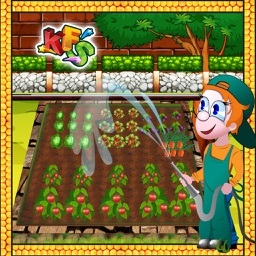 What about making a fairy little village & do garden seeds grow in your own backyard? 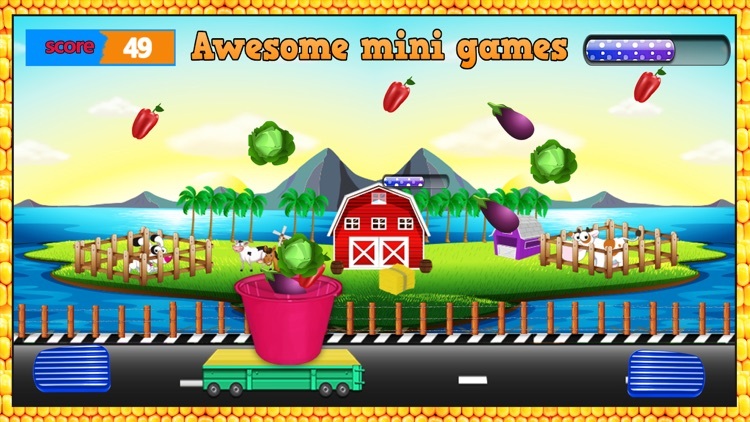 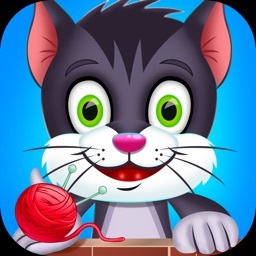 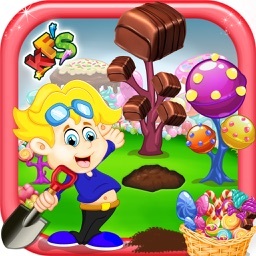 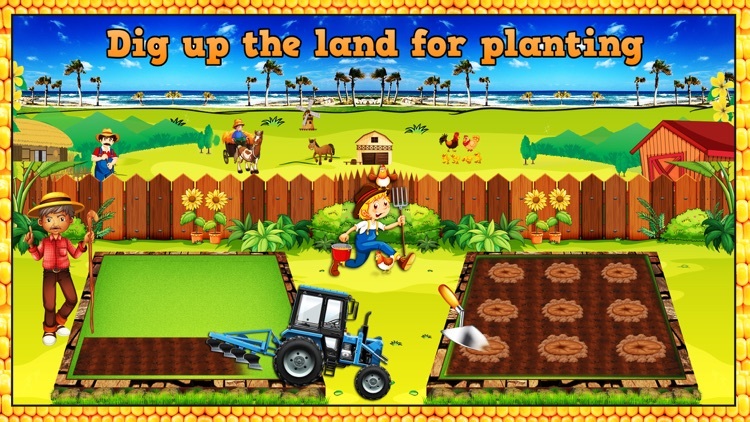 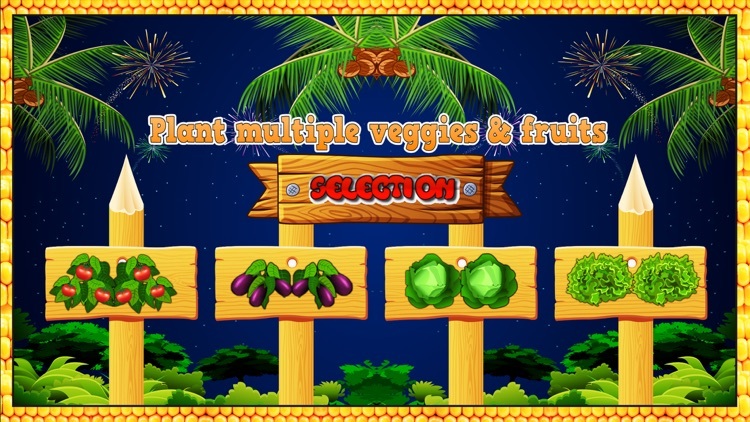 Do a lot of fun and garden mania in this farm games. 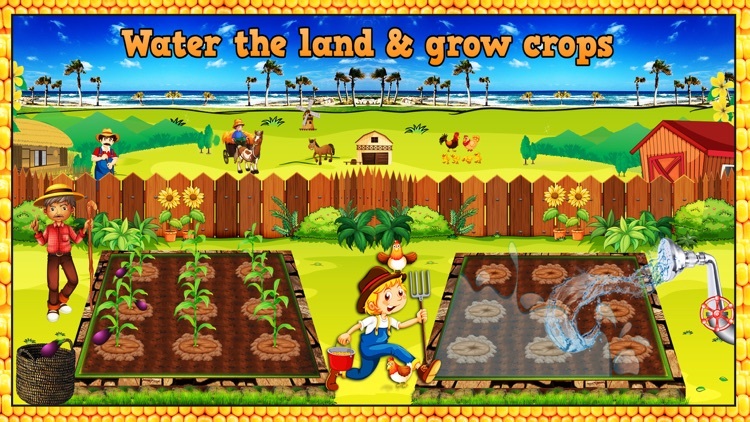 With this farming adventure, make decorate mini farm in this garden game outside your back door.